Nokia has announced the availability of the Nokia Lumia 925 across East Africa, approximately one month after its initial launch. 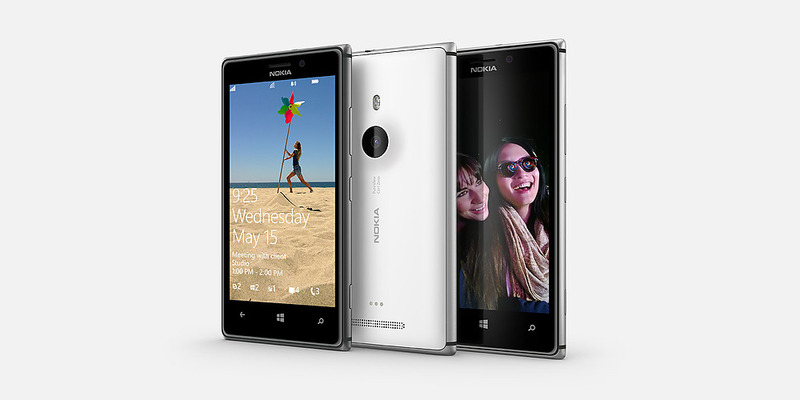 The Windows phone is an upgrade of Lumia 920 and comes in a metal casing featuring the PureView camera. There are handy new features plus added apps. It is affordable compared with the other high end smartphones. HERE location and mapping services Free HERE Maps and HERE Drive+; Free HERE Transit and HERE Maps with augmented reality view available in the Store. Main camera PureView 8.7 MP with Optical Image Stabilization, Autofocus, short pulse high power dual LED flash, most advanced lens technology, 1080p HD video at 30fps with Optical Image Stabilization. Includes Nokia Smart Camera app.